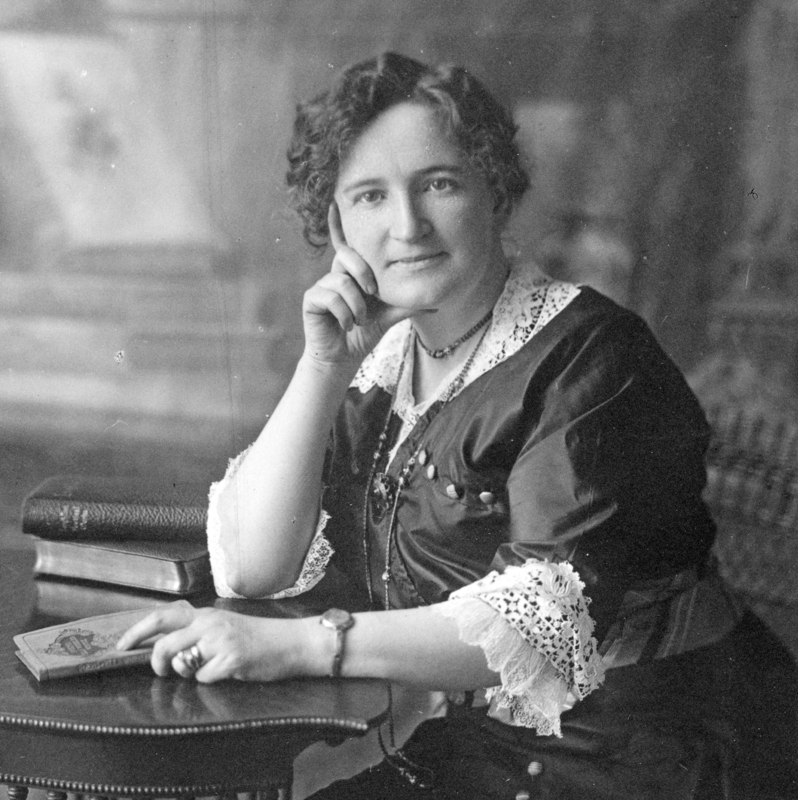 Canadian women’s right to vote can be attributed to Nellie McClung, who not only spearheaded the 1910’s suffrage campaign but ushered in the first wave of feminism, daring to speak out on the social injustices and atrocious working conditions faced by the prairie’s factory-working women. Her gift was not in her dedication, however, it was in her delivery. Perhaps the inventor of the modern-day ‘spin’, McClung was a master speaker who used charm and an incredible sense of humour to draw both men and women to her cause. In 1921 McClung became an elected Liberal member of Alberta’s Legislative Assembly, where she fought for amendments to women’s property rights and divorce laws, for mother’s allowances, free medical and dental care for children as well as liberalized birth control. McClung was also responsible, alongside others in her circle, for winning the famous “Person’s’ Case” in 1929, whereby Canadian women were legally declared persons. Charlotte Gray moved to Canada in the 1970’s and discovered a world of women far more liberated than those in her native UK. 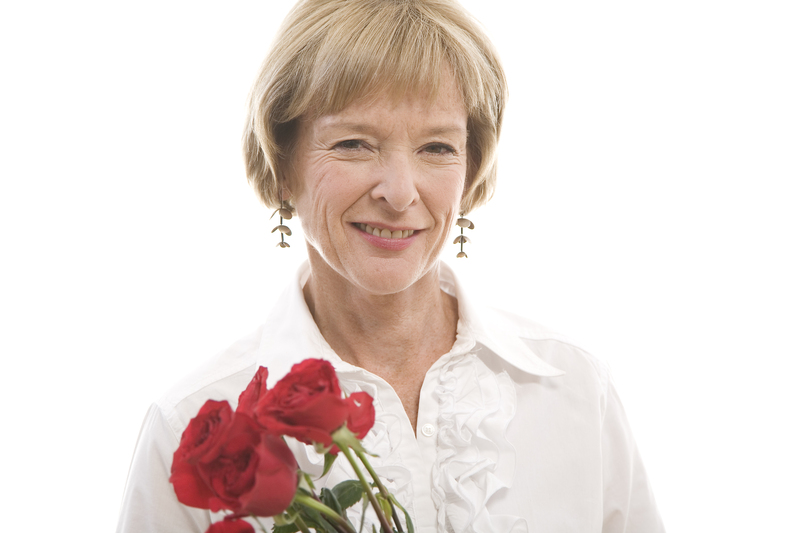 She is one of Canada’s best-known writers and biographers, and the author of several bestsellers, including Reluctant Genius: The Passions and Inventions of Alexander Graham Bell, Mrs. King: The Life and Times of Isabel Mackenzie King, and Sisters in the Wilderness: The Lives of Susanna Moodie and Catharine Parr Traill. An Adjunct Research Professor in the Department of History at Carleton University, Gray sits on the boards of both the Dominion Institute and the Canadian National History Society.